hd00:20Abstraction. 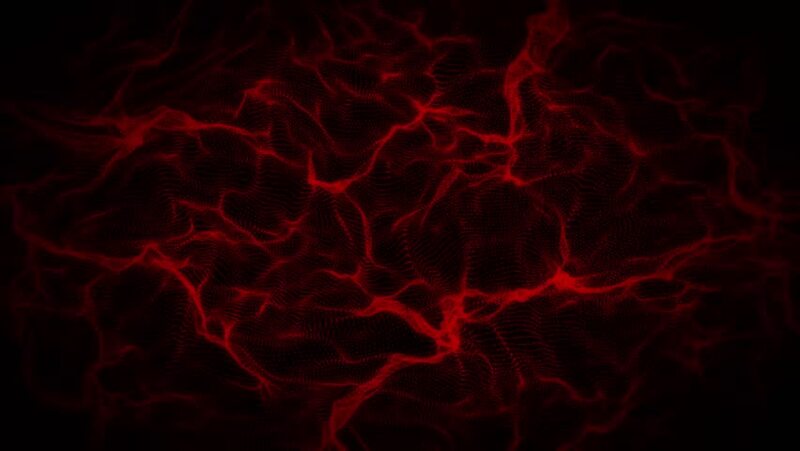 Red thin sticks move slowly in a black space. 4k00:20Abstract beautiful geometric background with moving red lines, dots and triangles. Plexus fantasy abstract technology.